First and foremost, Happy New Year to you! Hope it's off to a great start! 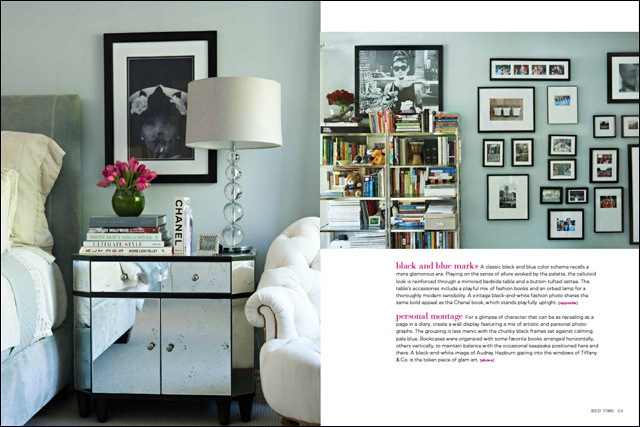 I thought I'd kick 2012 off with a book giveaway...and (ahem), yours truly's living room is on the cover... I couldn't help but share that, could I? 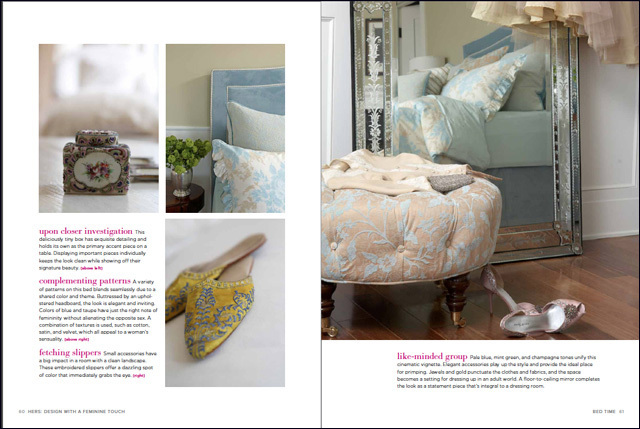 Jacqueline deMontravel, editorial director of Romantic Homes, Victorian Homes and Cottages & Bungalows magazines, has just launched her latest book, Hers: Design with a Feminine Touch. 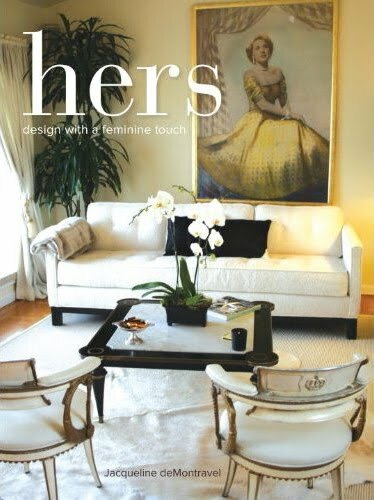 Hers offers 224 pages of stylish ways for creating your own private retreat, with sidebars, tips and tricks along with inspiring photography. I'm so very honored to have my home included among 25 truly talented ladies, such as, Janet Solomon of FrenchBlue, Lidy Baars of French Garden House, Brooke Giannetti of Velvet and Linen, any many more. And don't judge a book by the cover alone... Jacqueline has surprised us with a shocking pink hard cover under that dust jacket! Gotta love it! To win a limited edition copy of this book, signed by author Jacqueline deMontravel, simply leave a comment below. Deadline to enter is Thursday, January 5th. One winner will be randomly selected and contacted by e-mail after Friday, January 6th. Please be sure an include your email address or a link to one. This book looks FANTASTIC! I love the rooms you've shown here. Please enter me into your giveaway. I would love to start the new year with a new decorating book. Happy New Year to you & your blog readers! It is a beautiful book. I would be delighted to own it. New ideas for a new look in the new year. Looks like a fabulous book!!! Hope you have a wonderful 2012!! 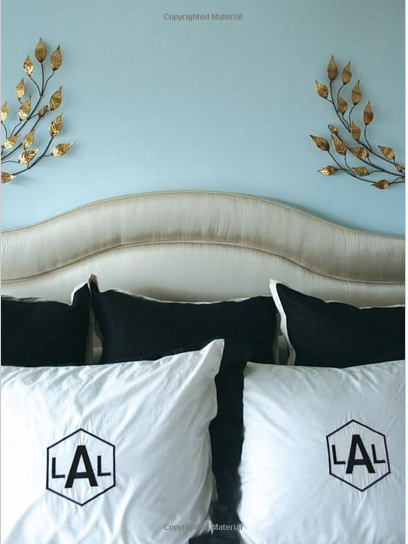 Would love to start the New Year on the right foot by decorating some rooms that need it! Would love an inspirational book such as this! Happy New Year! I would love to have this in my design library. It looks wonderful. First of all, many, many thanks for all of your support last year and for being a wonderful blogging friend. Wishing you and your family a Happy, healthy and Peaceful New Year filled with many magical moments, love and lots of fun !! Your giveaway book looks beautiful anf filled with much inspiration..... and, to be on the cover must be quite something. Gotta love that pink cover! The concept of this book is perfect, and that shot of your salon on the cover is gorgeous! I know that I would love this book! This looks like a great book. You should be proud to be on the cover. Oooh what a treasure!! I would love to have this book!!! Happy New Year. The book looks fabulous! What a lovely book to have to help or to give ideas for someone who needs help in that arena (me) and or loves to look at these books (me). I'm planning my next trip to Paris right now. I hope that you pick me so I can bring some Paris style to my home. 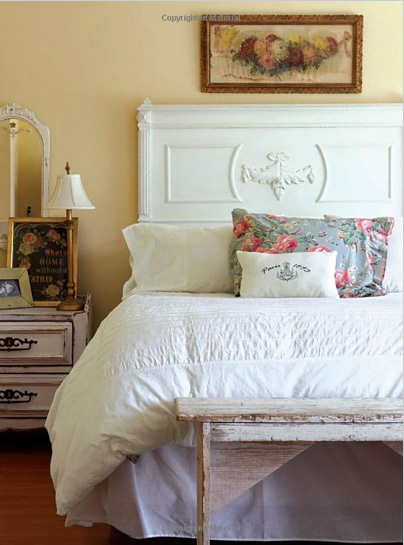 Gorgeous book.... would love some inspiration for re-doing a bedroom or 2. I would like to enter the contest. Always enjoy reading your posts. The book looks so elegant. what a lovely concept for a book! I hope I win! What a gorgeous book! Love the shock of HOT PINK!! =)Merci for the chance to enter. A feast for your eyes, and a pleasure for the soul. This is a book to hold and to treasure. The New Year is a time for dreaming of new things to come. We are all in the mood for some inspiration! Love the hot pink cover! I would love to have this book, the pics so far have been beautiful. Congratulations on having your home photographed for the cover. This looks like a beautiful book, inside and out! Your living rm is the most elegant among the presented styles in the book - and no wonder. Your living room looks gorgeous! I'm sure the whole book is fantastic! wow - thank for the opportunity to win that amazing book! Happy New Year! You definitely should be pleased as punch to be showcased in this book. The photographs are wonderful. Hoping for a chance in the giveaway. 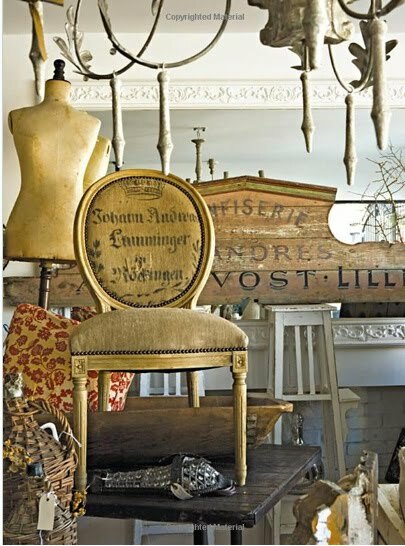 Your living room is divine and I would love any piece from this room, especially those white chairs. I am not surprised you're on the front cover. Happy new year and thank you for the stylish giveaway! This looks like an absolutely lovely book to open every time I need a little feminine inspiration.Sumptuous and beautiful.Happy New Year! What a beautiful book. I would love to add it to my collection. 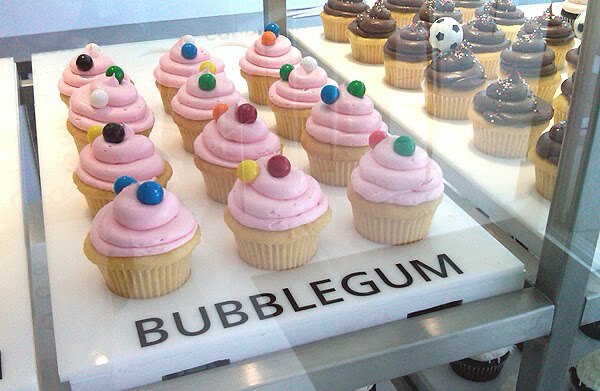 oh this looks wonderful. I hope I win it, I am in the middle of rejigging my home and lacking in inspiration now so would be timely. Love the blog and the living room. I love your sofa featured on the jacket! Where is it from? Getting in here under the wire, it looks fantastic. Such eye candy, & congrats on the cover!